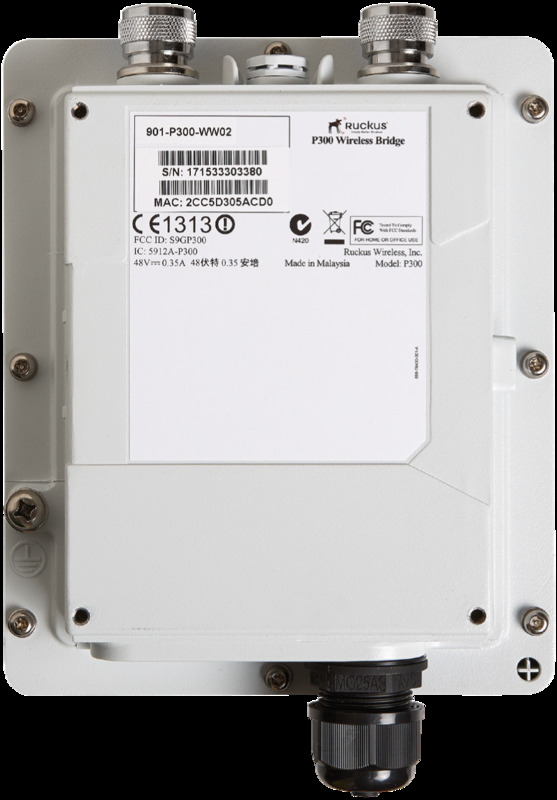 The Ruckus P300 is an outdoor point-to-point and point-to-multpoint bridge that unleashes the promise of 5GHz 802.11ac, delivering unparalleled backhaul throughput of over 500Mbps which opens opportunities to new business models, bridging remote locations and providing broadband services to locations not reachable previously, in an affordable way. 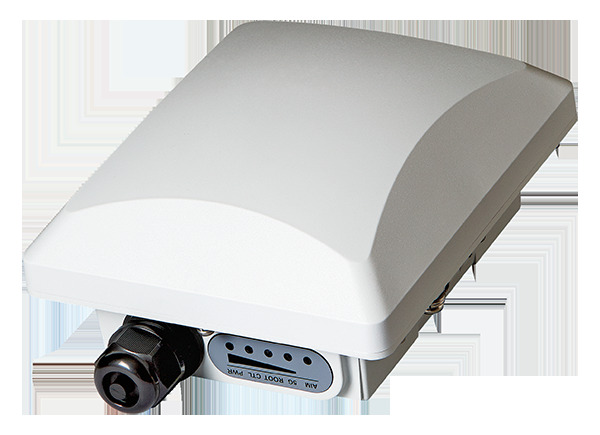 Designed for harsh outdoor conditions, the P300 is perfect for service providers looking to easily extend branded broadband services, backhaul small cell networks, offload data traffic from small cell networks, deploy multimedia hotspots, or offer wireless broadband services where fixed line access is limited. The P300 is also ideal for hotels, schools, warehouses and other enterprises looking to extend managed wireless LANs (WLANs) across remote buildings and where Ethernet cabling is not possible. 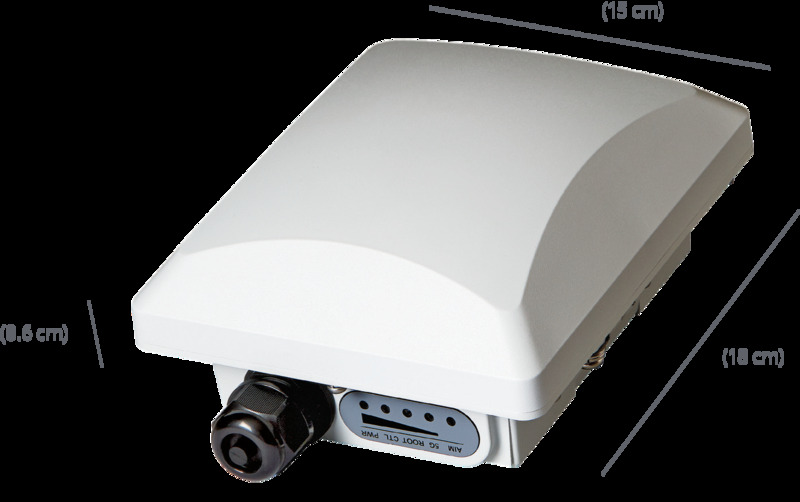 Ruckus P300 enables installers to deploy wireless bridges effortlessly. Lightweight and designed with simple and flexible mounting options. Precision aiming and optimized performance with 30-degree beamwidth antenna and sophisticated LED-based aiming software. P300 proactively finds and selects the best performing channel automatically using Ruckus’ patented ChannelFly™ channel selection algorithms. The wireless bridge link is AES secure and can scale to support multiple networks segmented by VLANs. Each root bridge is capable of supporting up to 10 receiving bridges. The wireless link offers much higher data throughput rates than T1/E1 or xDSL lines at only a fraction of the fixed line installation cost and without the recurring leased line cost. The P300 is also an ideal option for backhauling small cell cellular networks. 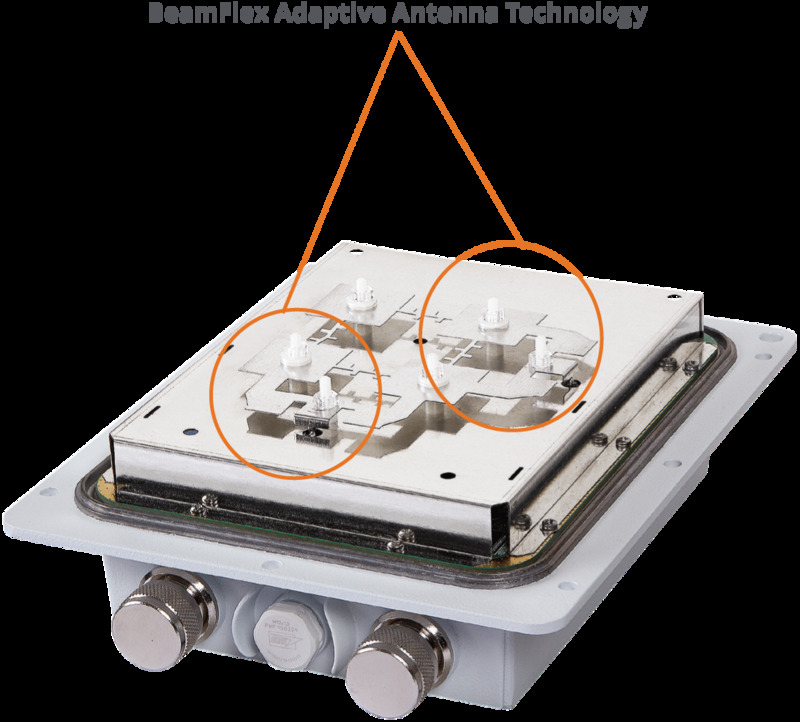 The internal dual polarized antenna not only does away the need for installing an external antenna, further simplifying the installation procedure, but also offers an aesthetically pleasing look and feel. 1For current certification status please see price list. 2Throughputs and range may vary depending upon regulatory restrictions, operating band, channel width and interference environment. 3When used with 24 dBi external antennas. 4When used with internal directional antenna.